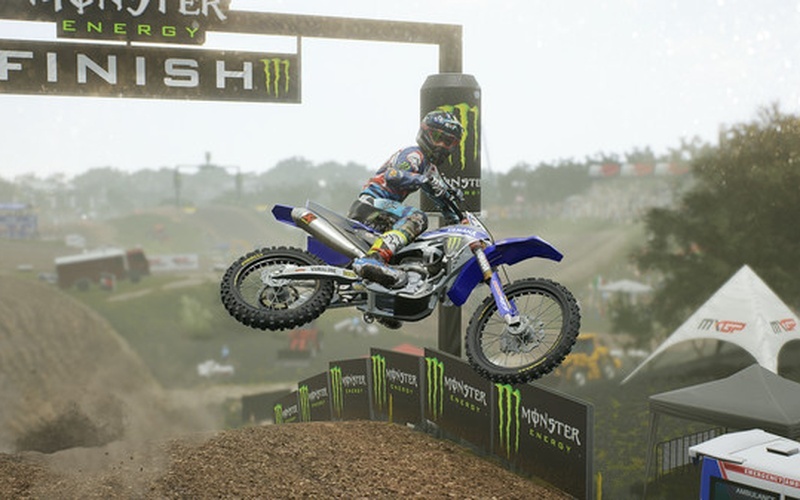 It’s Motocross like you’ve never seen before in MXGP3, the official game of the Motocross World Championship. 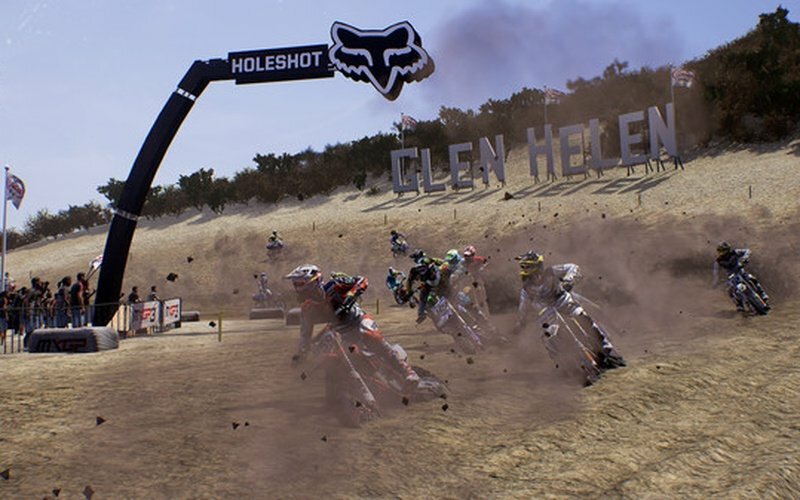 Developed and published by Milestone, this game offers players the most engaging and authentic Motocross experience to date. 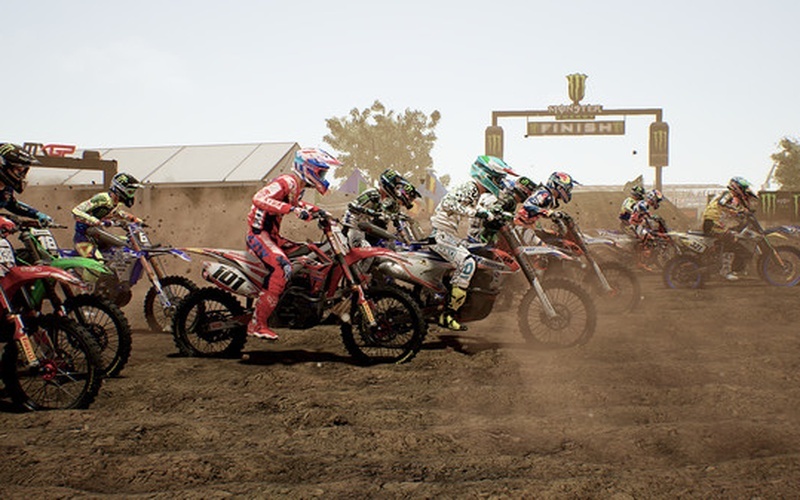 Players will enjoy having their pick of all the riders and all the bikes from the 2016 MXGP and MX2 seasons, all with updated graphics and gameplay. 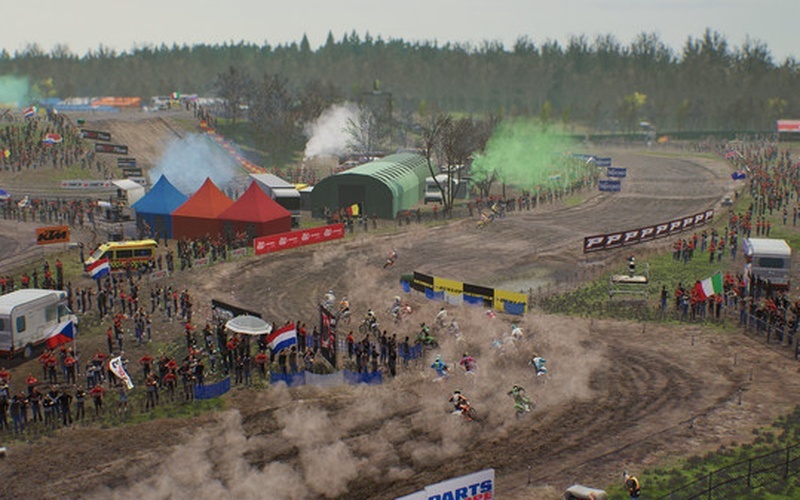 And with 18 official tracks from the MXoN, players can have their own professional motocross experience, faithfully recreated in every detail in game. Customize your rider and bike with your choice of over 300 customization options. 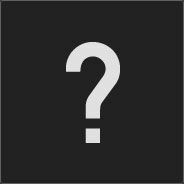 Featuring plenty of fully licensed original content from the 2016 FIM Motocross World Championship, players aren’t forced to do anything a certain way. 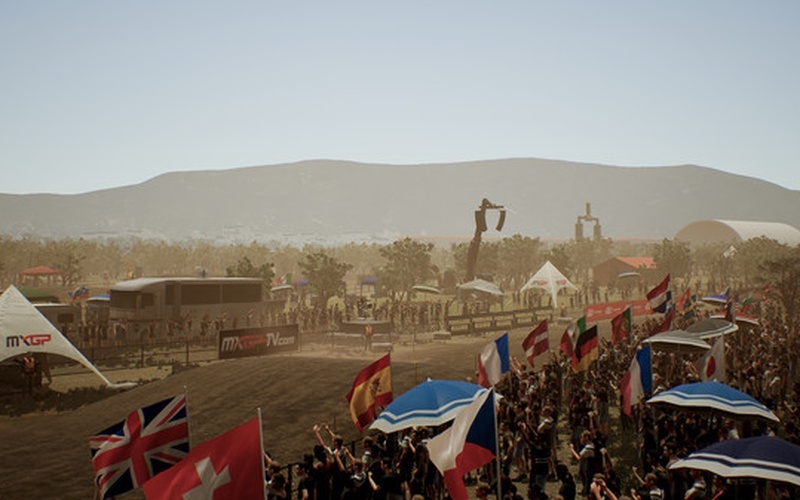 In MXGP3, create the bike you’ve always dreamed of and try it out on the world’s most legendary motocross tracks all around the world. Head to Europe, Argentina, Mexico, Qatar, and the USA for adrenaline pumping professional style races with stiff competition. So don’t be afraid to kick up some dast as you leave everyone far behind you on these world renowned race tracks. 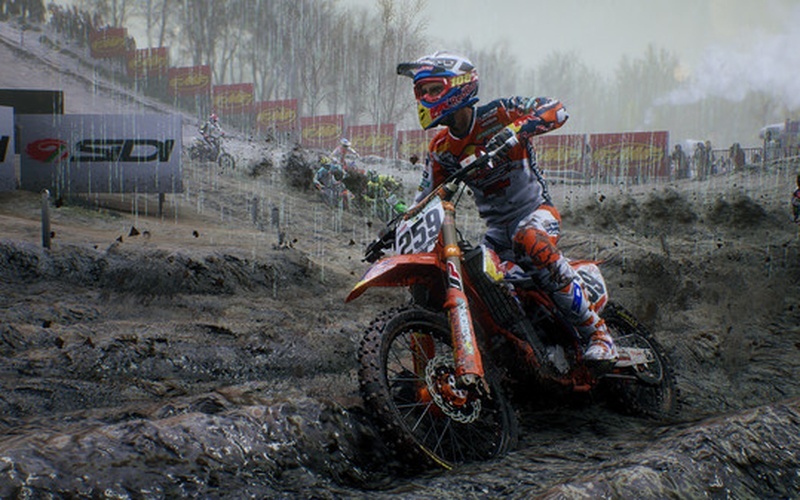 The next in line for the definitive motocross video game series, MXGP3 only builds on the success and authenticity of 2014’s MXGP and 2016’s MXGP2. 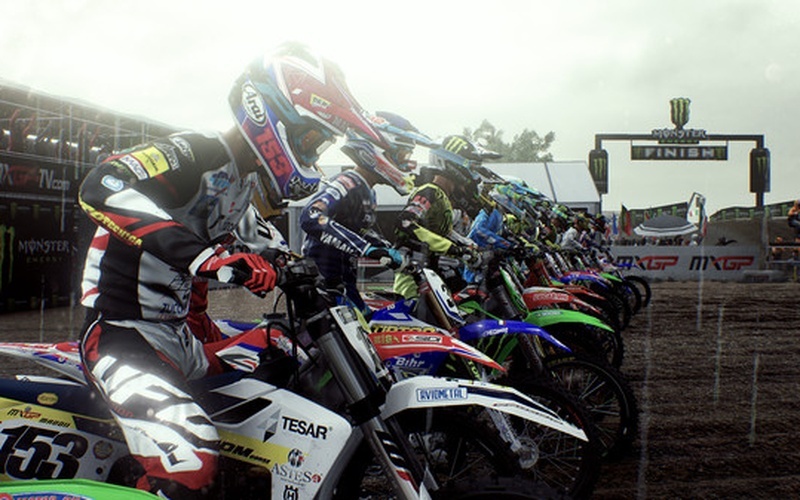 So get ready to immerse yourself in the world of motocross, because aside from being a professional in the FIM Motocross World Championship, this is the next best thing.